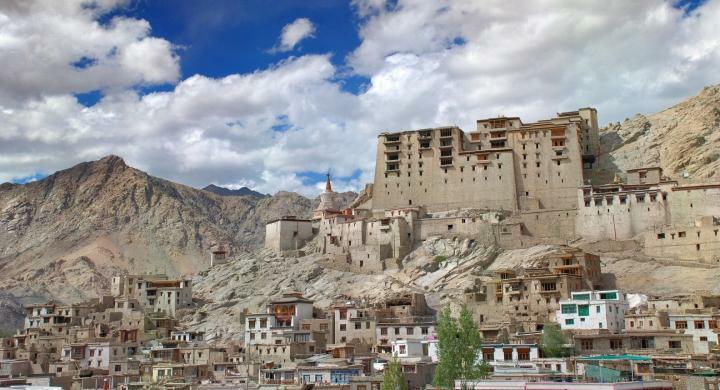 At time of your arrival to Leh airport you will be met by Luxury tours of India’s representative who will help you in checking out enquiries; you will then escorted to your hotel and assisted with check-in formalities. After taking your early breakfast, you will be met by the luxury tours of India’s representative who assists you with check-out formalities. 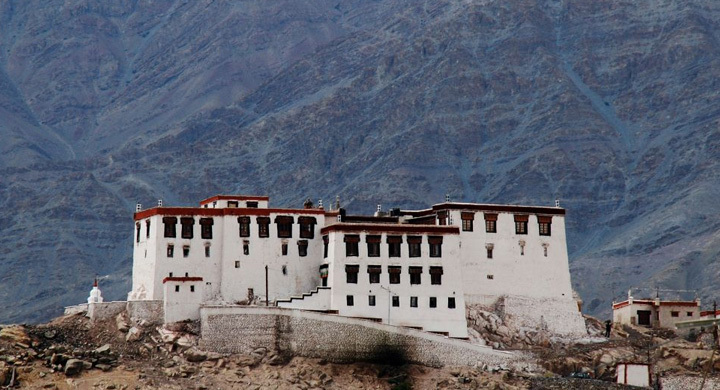 And after that your drive to Nubra Valley starts. 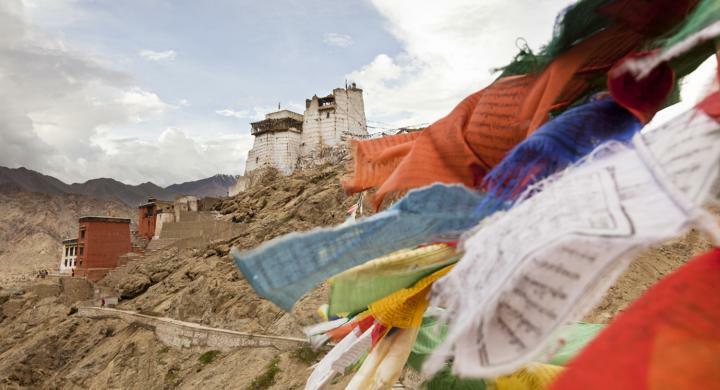 Drive past world’s highest motorable road at Khardungla Pass, said to be one of the highlights of any Leh, Ladakh tour. 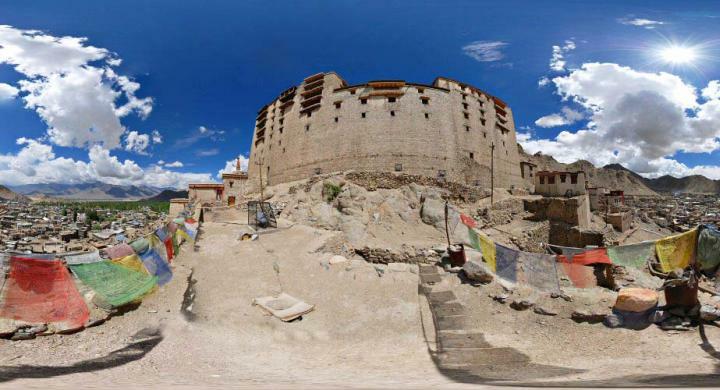 Morning after breakfast visit Samstanling Monastery then drive back to Leh, once again driving via Khardungla pass the World Highest Motorable road. 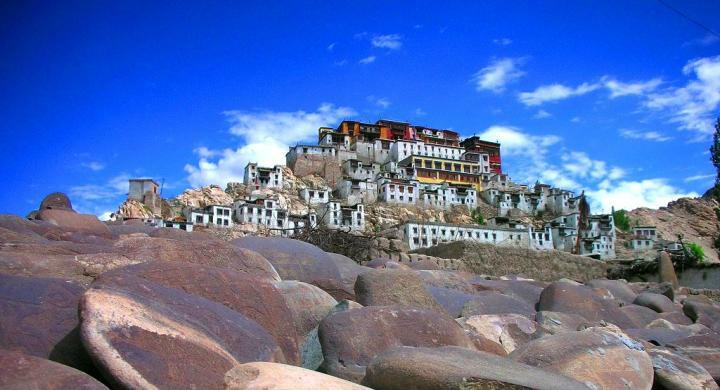 After visiting to all above mentioned place Your Leh Ladakh tour ends. you will met by one of The Luxury tours of India representative at your hotel who assist you with checkout formalities, and then take you to the airport in time for your flight to home. Combine it with any one of the below extensions and DISCOVER some of the many faces of INCREDIBLE INDIA!! !